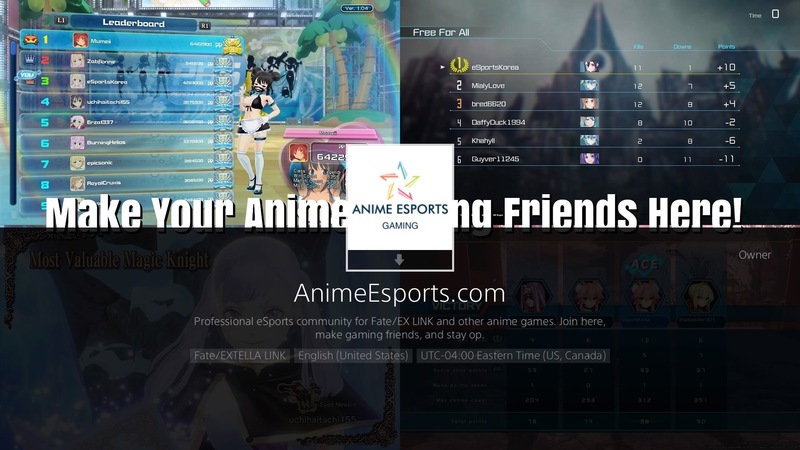 Anime Esports Gaming > Information > Announcements > Join AnimeEsports.com PlayStation community! About a week ago, we have created PS community. We now have about 150 members there. If you haven't join here even if you do have PS4, make sure you can join here by searching with keyword "AnimeEsports.com".